GSMA, a telecommunications standards organization, announced Saturday it is delaying implementation of a new cellphone technology in wake of the Justice Department's investigation of alleged coordination between the group, AT&T and Verizon Communications. The New York Times reported Friday that GSMA, Verizon and AT&T were being investigated for possible collusion for making it more difficult for consumers to easily switch wireless carriers. "The development of the latest version of the specification is on hold pending the completion of an investigation by the United States Department of Justice," GSMA said in a statement. "The GSMA is cooperating fully with the Department of Justice in this matter." The GSMA represents nearly 800 operators and more than 300 companies involved in mobile technology, including handset and device makers, software companies, equipment providers and Internet companies. The new technology offers universal standard for eSIM that allows consumers to switch wireless providers without having to insert a new physical SIM card, which is a microchip. This allows users to compare wireless networks and select a new service when desired. 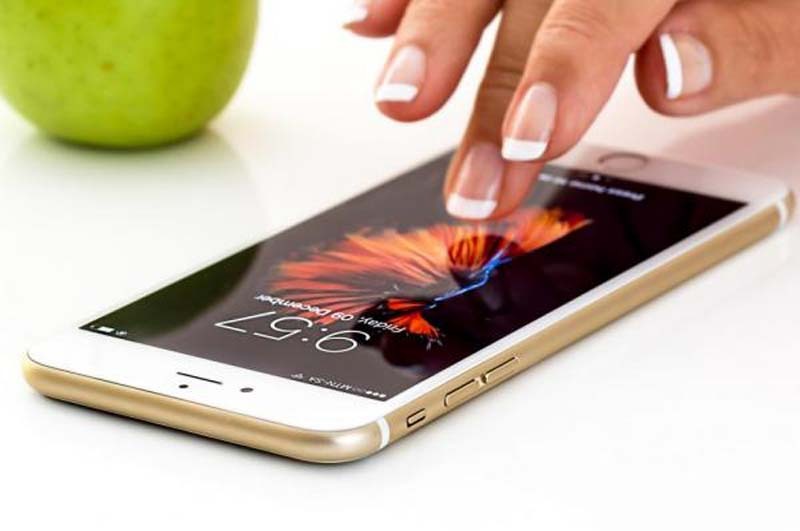 It can be locked but users in the United States would need to explicitly consent with their mobile operator when purchasing a subsidized device. For more than one year, the Justice Department has been examing SIM cards and phone portability, focusing on the largest carriers, AT&T and Verizon Communications. In February, the department sent civil investigative demands to the four major U.S. wireless carriers -- including T-Mobile and Sprint, and GSMA. On Friday, Verizon and AT&T said they are working with the Justice Department. "The reality is that we have a difference of opinion with a couple of phone equipment manufacturers regarding the development of e-SIM standards," Verizon spokesman Rich Young said to The Wall Street Journal. "Nothing more." The technology is now available on some devices, including Apple Watch Series 3, Samsung Gear S2 smartwatch and Microsoft's Surface Pro LTE tablet. In 2014, Apple's iPad came a built-in SIM card that allowed users to turn their cellular data plans or switch between three of the four big U.S. providers. "Apple's desperate for this technology to be there because they want to make the phone smaller and thinner," Kyle Wiens, chief executive of iFixit, which break down down iPhones and writes an iPhone repair manual, said to The Wall Street Journal.